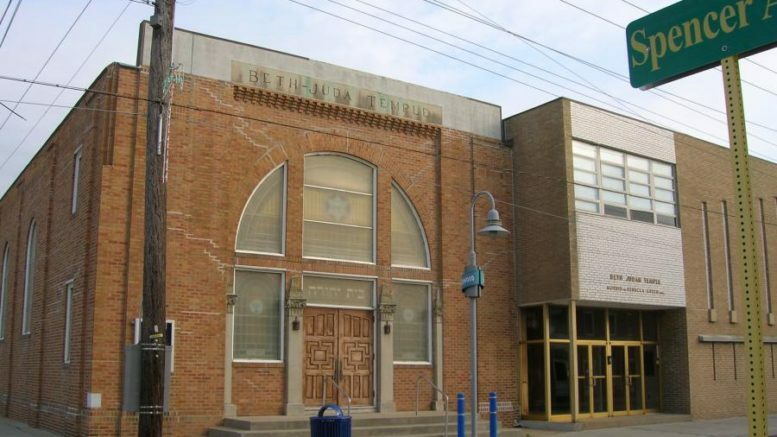 The story of the Passover, and the transformation from slavery to an independent nation, will be celebrated at Beth Judah Temple in Wildwood on April 23. Everyone is welcome. The Court House Library Is Having A Party!